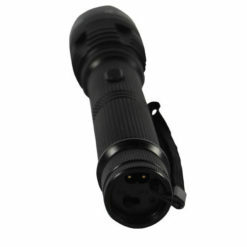 ZAP Knuckle Blaster Extreme Stun Gun with 950,000 Volts provides you with an easy way to protect yourself. 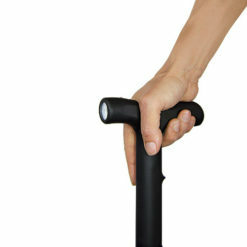 The rubberized contour grip ensures you’ll have a firm grip. 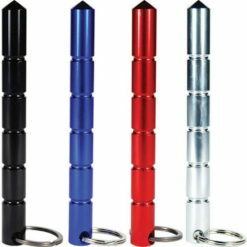 Set in an intimidated spiked design, the four sharp electrodes add a layer of protection that on their own allow a serious blow to your attacker should you choose not to use the stun feature. 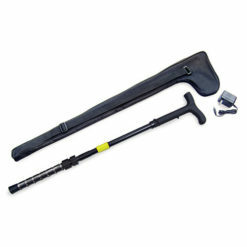 If the batteries need replacing the spiked electrodes can be used as well. 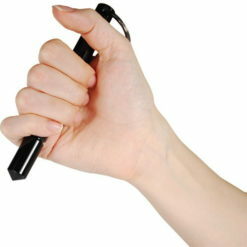 The spikes also offer you a way to collect DNA evidence that may prove useful and later present to the authorities. 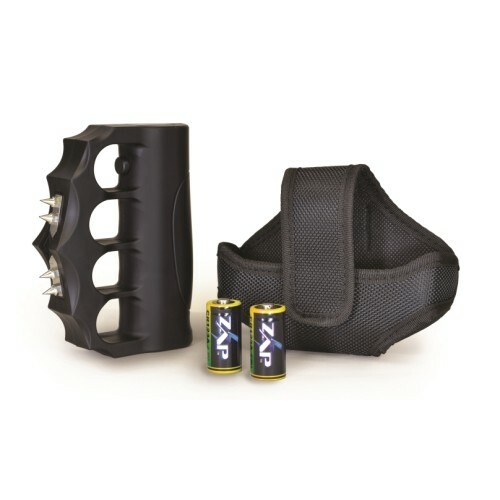 Carry the ZAP Knuckle Blaster Extreme Stun Gun while jogging, walking alone at night, or exploring unfamiliar places. 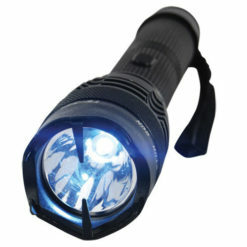 This is an updated model of the original blast knuckles stun gun. The spikes are a nice addition. I have the original one too. Both are great. This one fits my hand just a little bit better. Very comfortable.